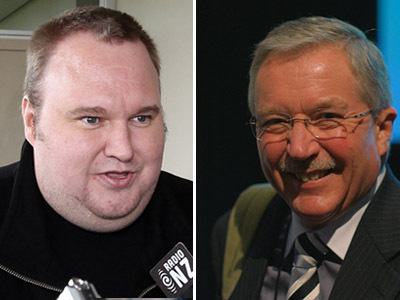 New Zealand Judge David Harvey has stepped down from the Kim Dotcom trial after making remarks that could cast doubt on his impartiality. Harvey was to oversee the extradition case against the internet entrepreneur, who is wanted by the US. ­Last week, Judge Harvey, who is also an internet law expert, was a featured speaker at a conference discussing the TPP treaty – a multilateral treaty between the US and ten other countries, whose copyright provisions have been described as stricter than ACTA, the copyright law recently rejected by Europe. Harvey noted that under the terms of the treaty, those who change regions on region-restricted DVDs would be classed as criminals. “We have met the enemy, and he is US,” summed up Harvey. The expression is a pun on the earlier phrase “We have met the enemy, and he is us” adopted by environmentalists from a 1970 cartoon. 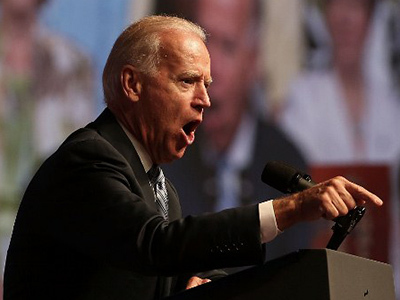 But few were in the mood for wordplay. Auckland University law professor Bill Hodge described the phrase as “an extra-judicial comment that isn't helpful”, and some local media said the judge’s position in a case where the US is one of the sides had become untenable. 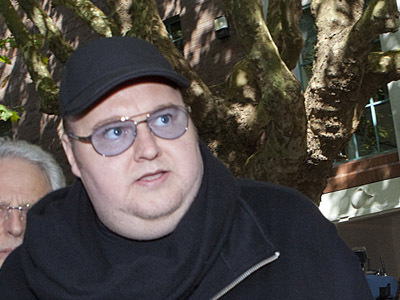 Kim Dotcom (real name Kim Schmitz) was the founder of file hosting site Megaupload, and was arrested in New Zealand in January at the request of the United States. 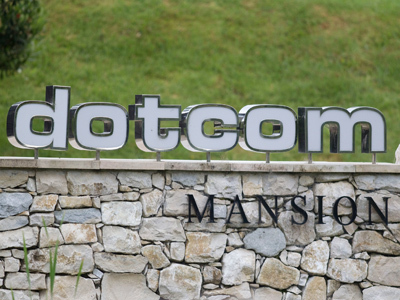 He was accused of copyright infringements, racketeering and money laundering. Since then, Dotcom has fought his extradition to the US. 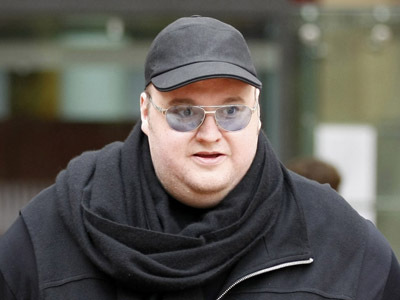 During the hearings, Harvey has repeatedly ruled in favor of Kim Dotcom, relaxing his bail conditions, allowing him to live in his mansion, and to record a music album. Now, a different judge has been appointed for Kim’s upcoming extradition hearing, which is scheduled for March next year.